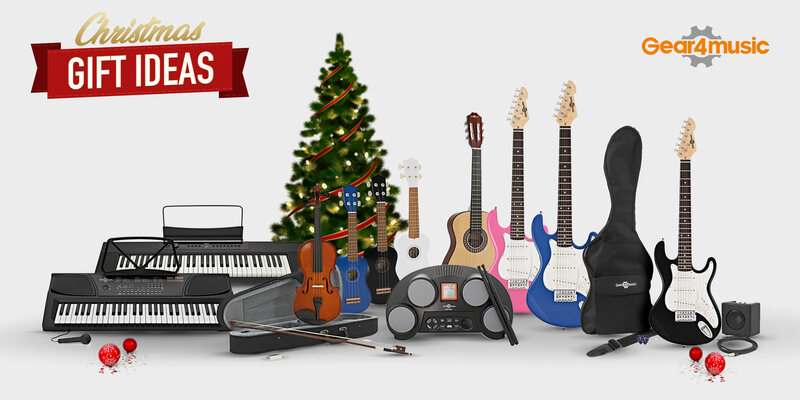 Make this a Christmas to remember, with a range of exciting instruments to begin a lifetime of music. Inspire someone special this Christmas. 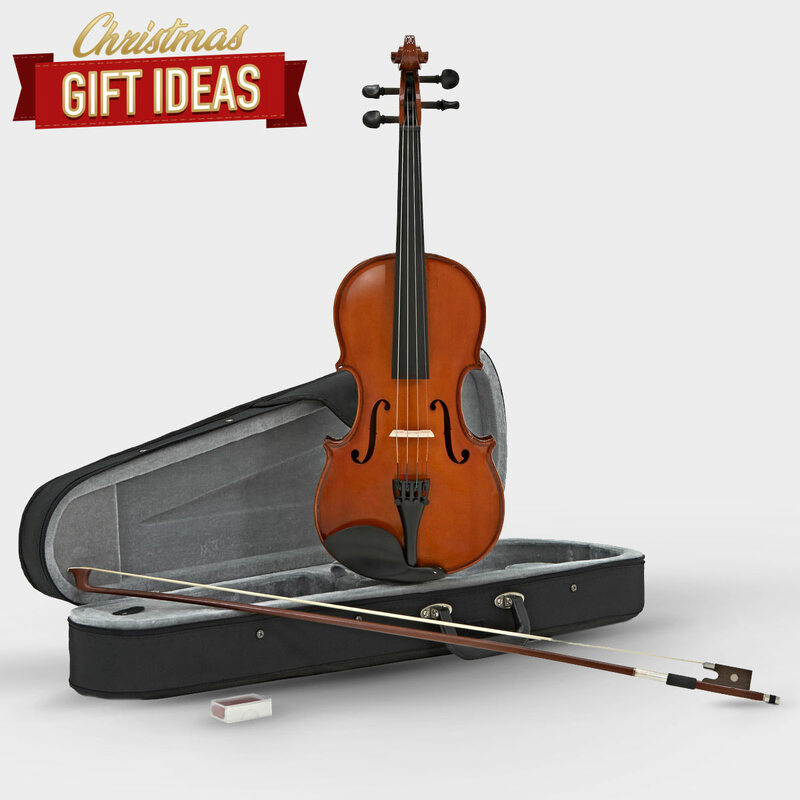 Whether it's to begin a journey to rock stardom, to perform in an orchestra, or just something to keep them occupied. An instrument can provide hours of fun and enthusiasm, for a lifetime of enjoyment. These Gear4music instruments have been designed with beginners in mind. They have budget-friendly prices, but they're also thoroughly durable and playable. Perfect for taking the all important first step. Be a rock star. These 3/4 electric guitars sound as great as larger ones – they're just smaller. Available in complete packs with a small portable amp, you'll soon be jamming along to your favourite music. There's even a headphone connection, so you can practise as much as you like without disturbing anyone. Play drums on your table-top. Master your rhythm in a fun and interactive way. The DD40 drum pads are easy to use and small enough to be kept anywhere. Once you've mastered the basics, easily pack it into your bag to jam at a friend's house. Use the built-in rhythm games to challenge each other and see who's the best drummer. Of course, there's also a headphone connection so you can play whenever you like. A great introduction to music making. These small pianos are the perfect size for young children. They'll easily fit in your home and provide a fun playing experience. The USB connectivity means they can be used with many modern music apps, for educational tools and games. 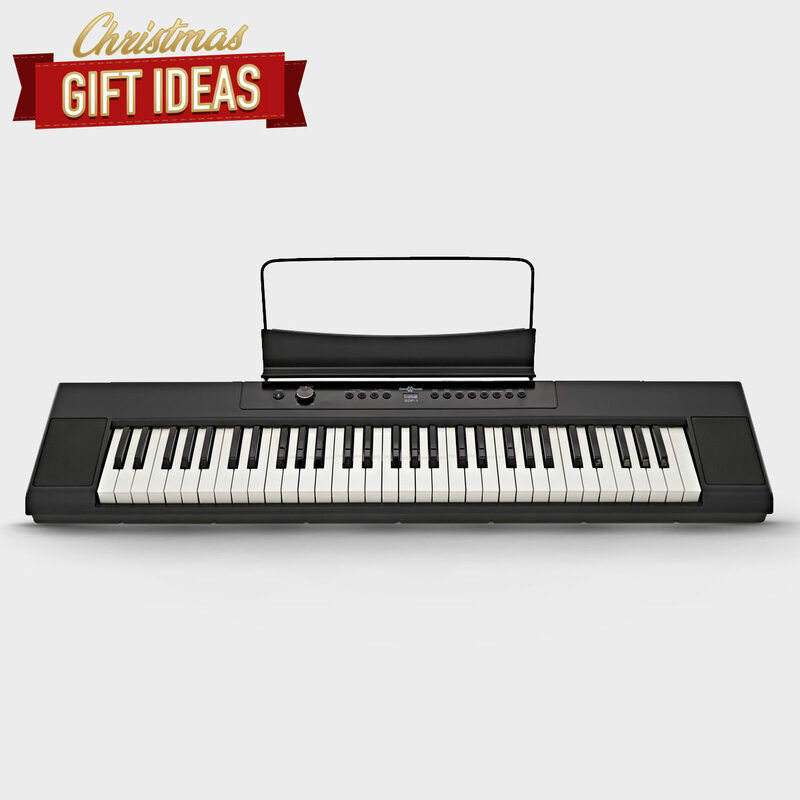 Simple and fun, it's a fantastic way to experience the excitement of playing piano. Small and lightweight. 1/4 size violins are scaled-down so young players can easily hold them. Crafted from maple, they include strong ebony fittings along with a bow and lightweight hard case for taking it to and from lessons. Everything you need to get started. Recommended for ages 5 to 7 years, there are also other sizes available to suit musicians of all ages. Packed full of features and sounds. 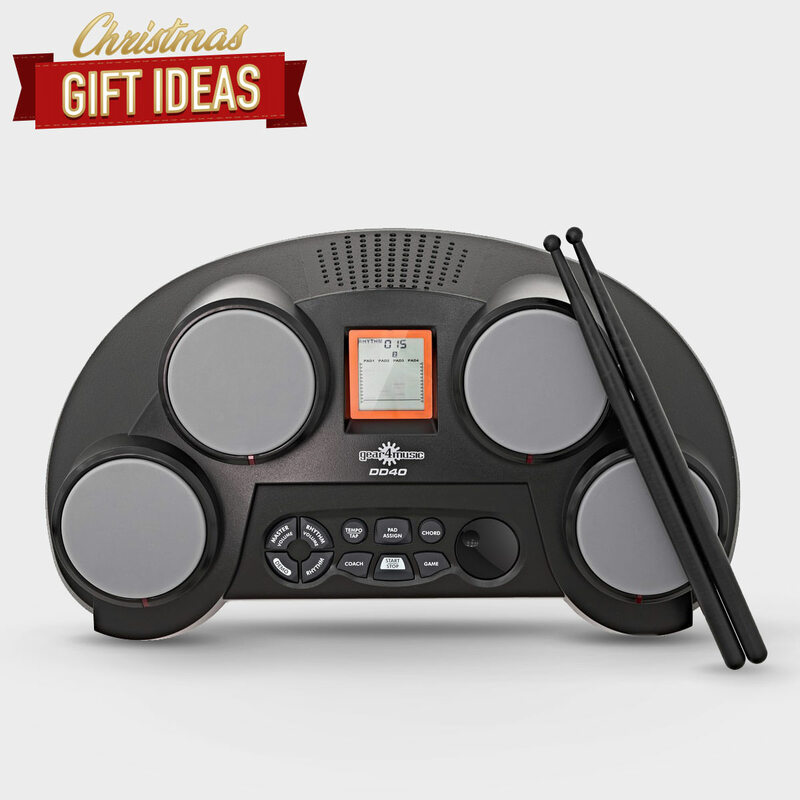 Play piano, strings, and drums – you can even sing with the included microphone! Extremely portable, this keyboard can be powered by batteries and is small enough to stay out of the way. 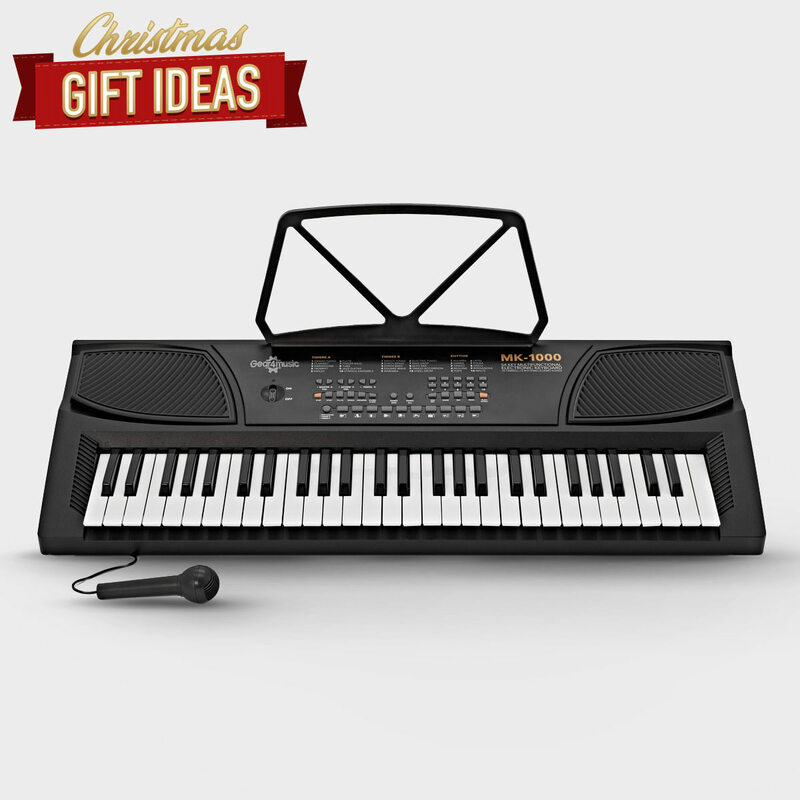 The MK-3000 model even has light-up keys, to help you learn faster. A real classical guitar. A child-friendly size. 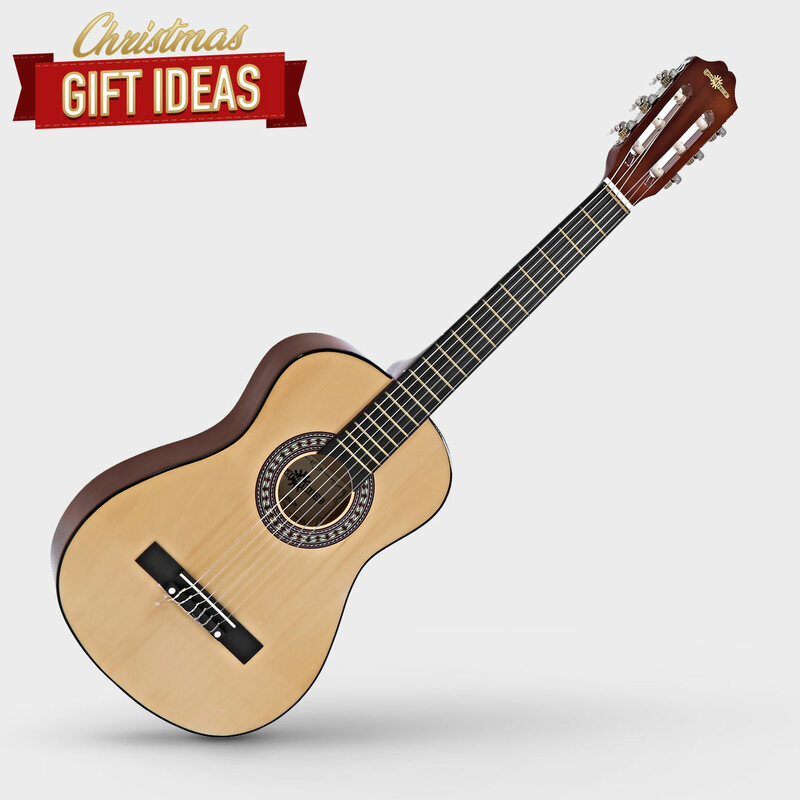 The Junior 1/2 Classical Guitar is a great first instrument to start playing music. With nylon strings, it is far more forgiving on small hands and fingers than steel-stringed or electric equivalents. Available in a range of inspiring, vibrant colours, it's the ideal size for young children to make learning the guitar even more enjoyable. Portable and easy to play. 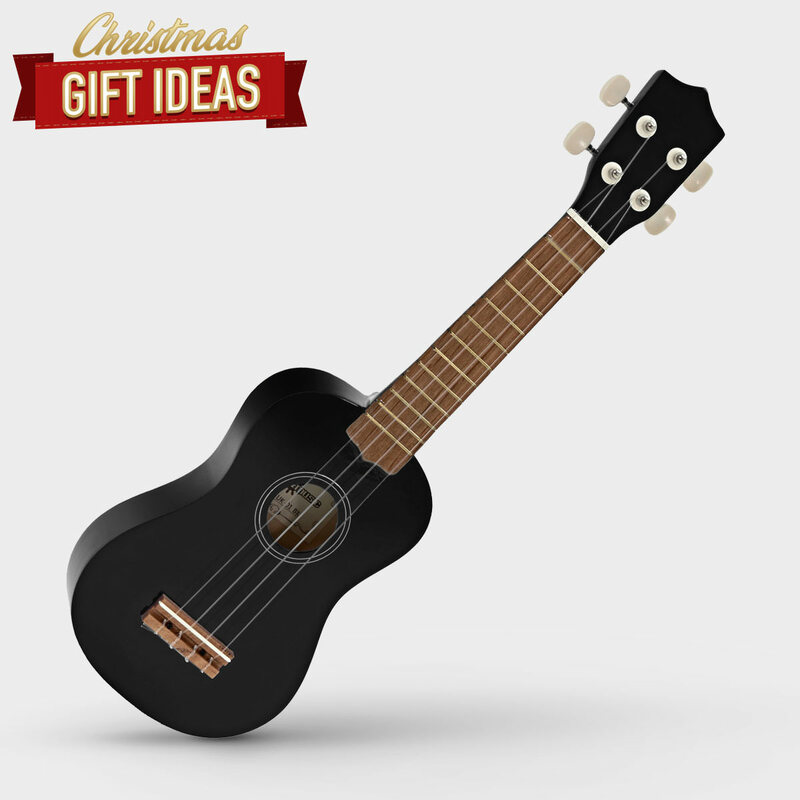 The ukulele is a classic instrument to inspire beginners of all ages. 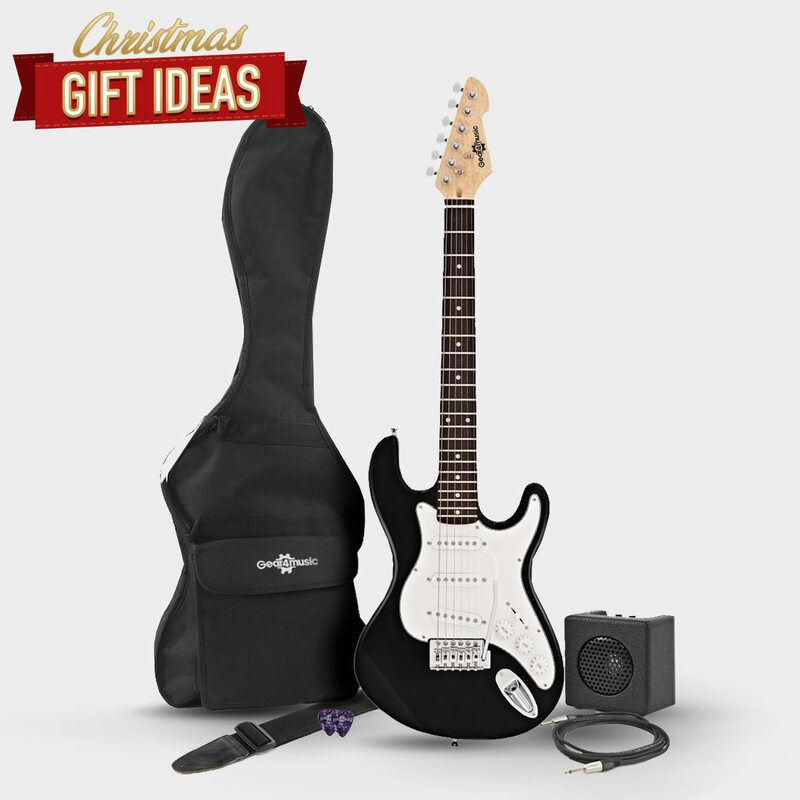 It only has four soft strings, making it easy to learn loads of popular songs. It's also incredibly small and lightweight, so you can take it anywhere for hours of musical fun. Playing music offers the chance to create, explore and experiment. It can grow confidence and improve coordination, while teaching perseverance and practise. Next year, you might even have your own personal Christmas concert – starring someone very special! 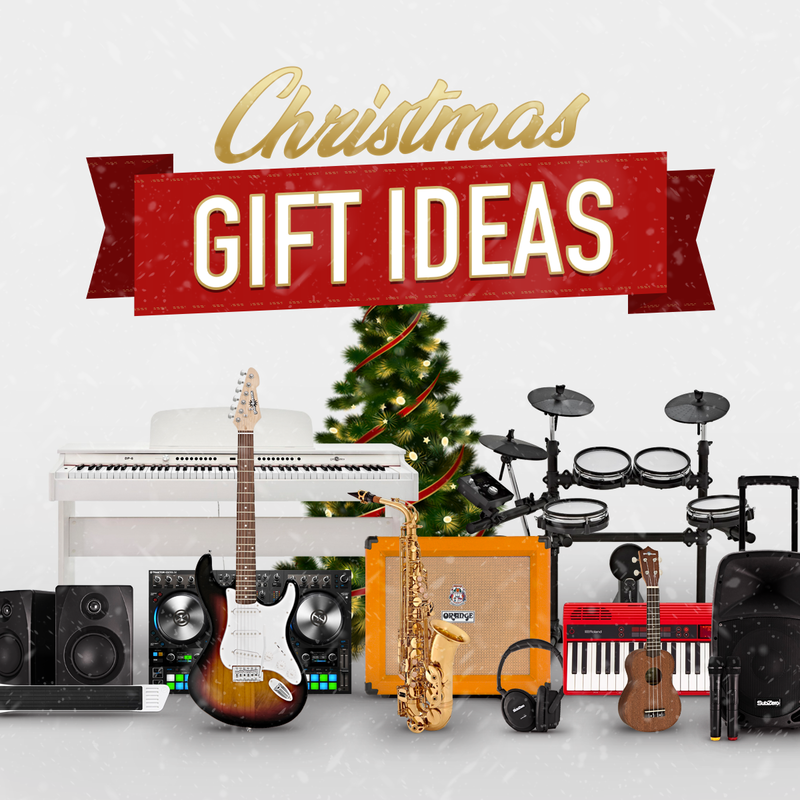 For more gift ideas for the musicians in your life, visit our Christmas page.